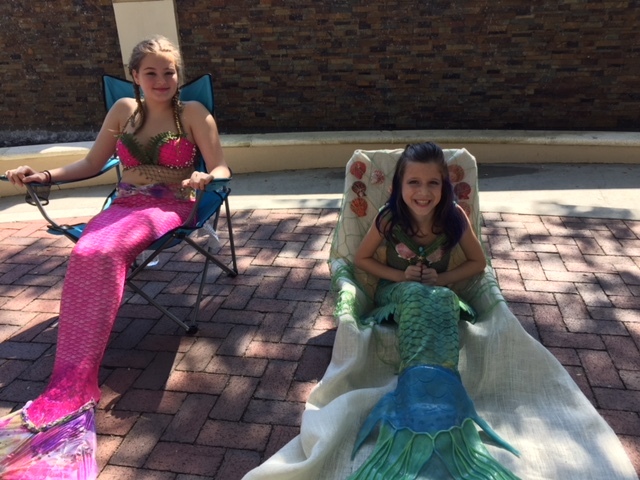 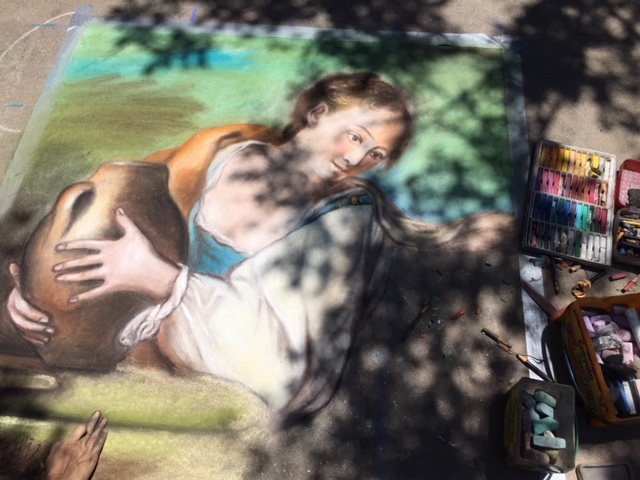 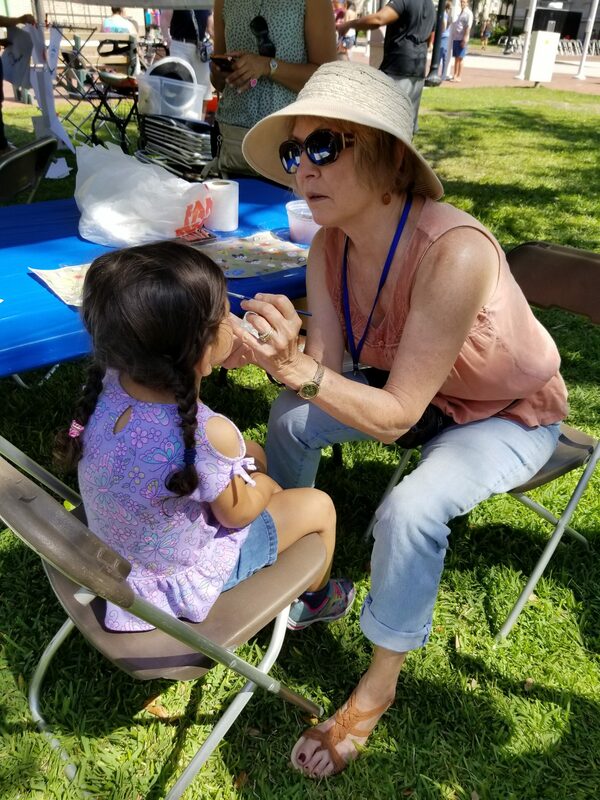 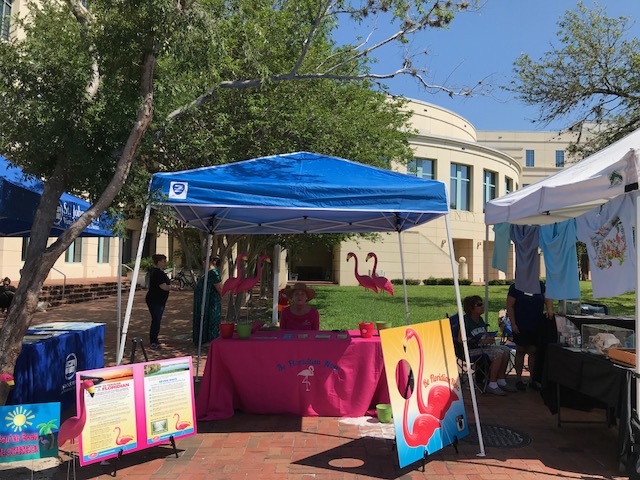 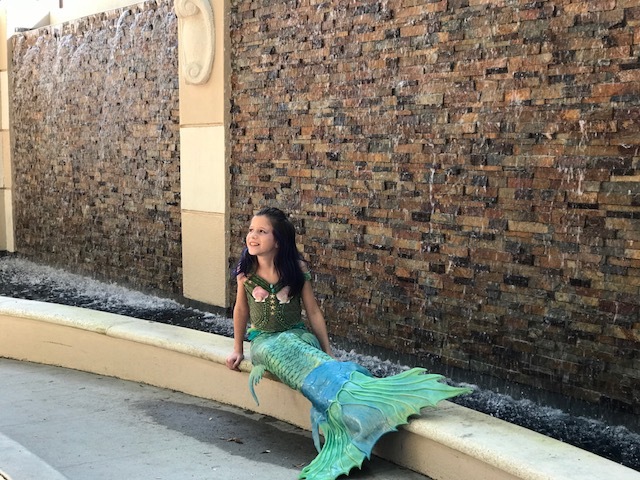 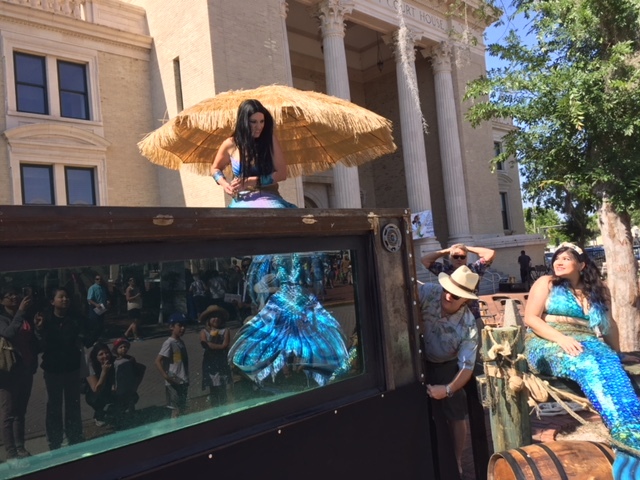 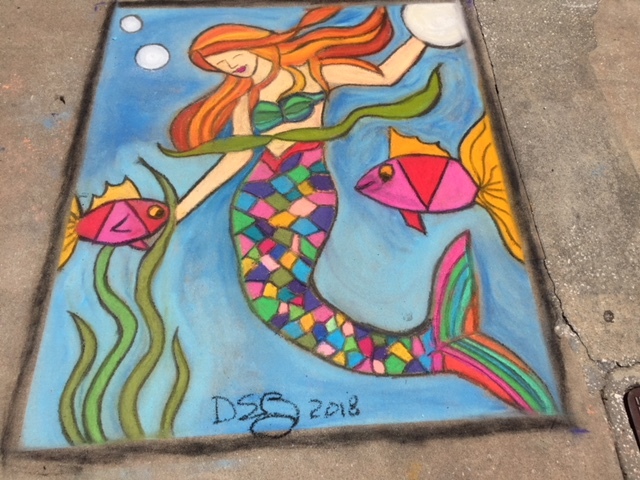 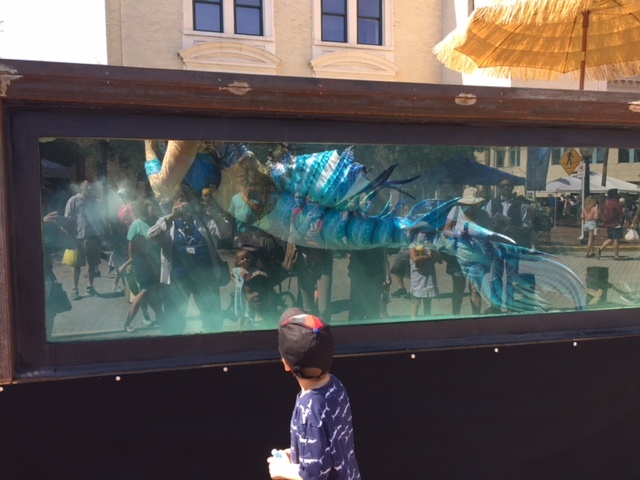 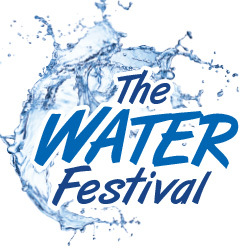 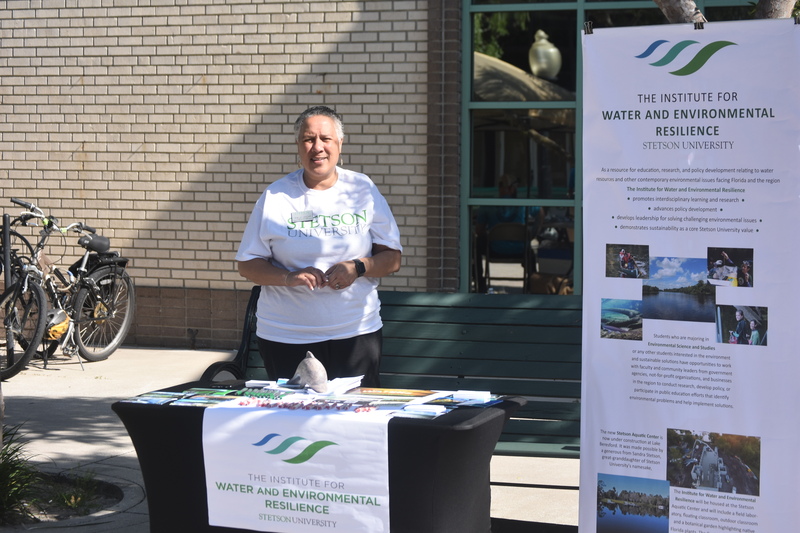 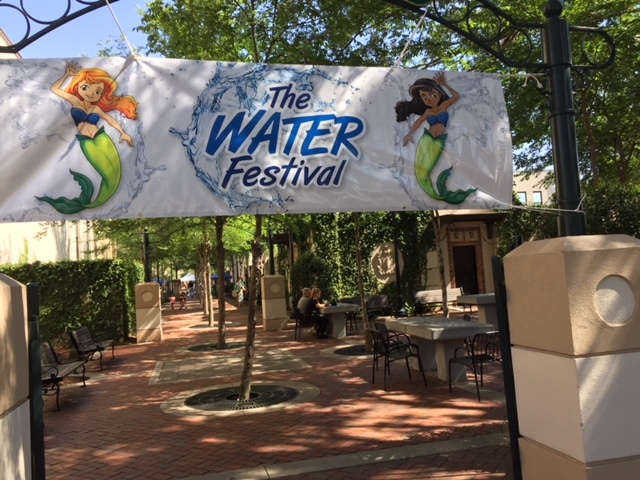 The Water Festival in 2018 was a resounding success! 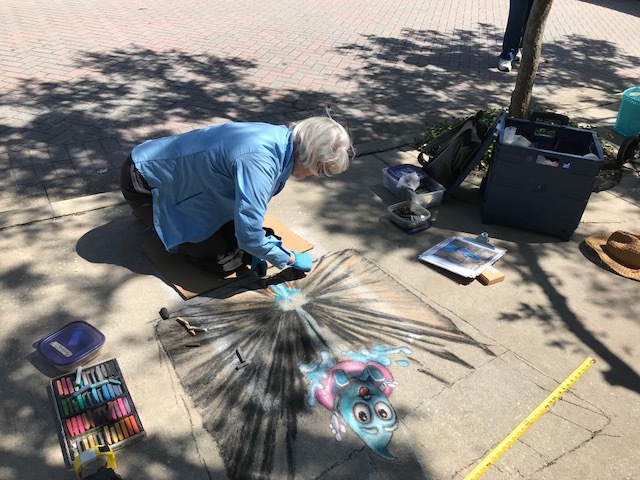 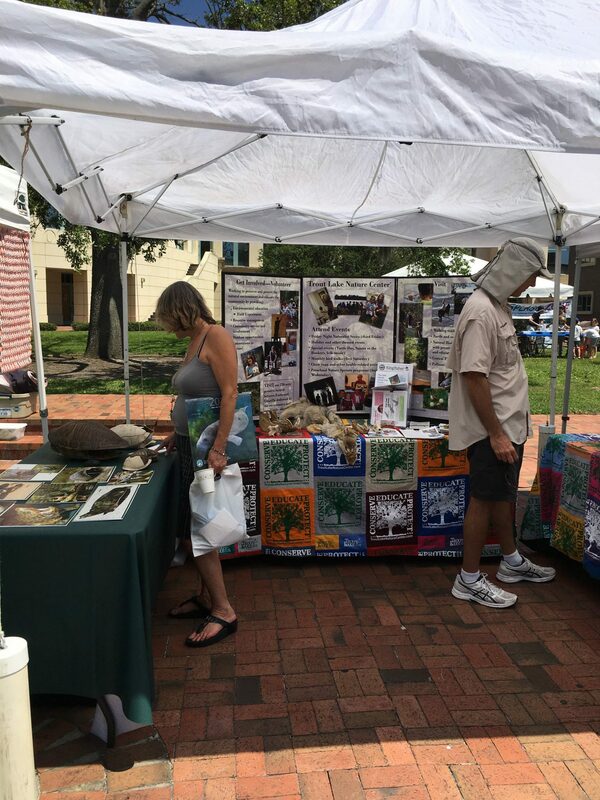 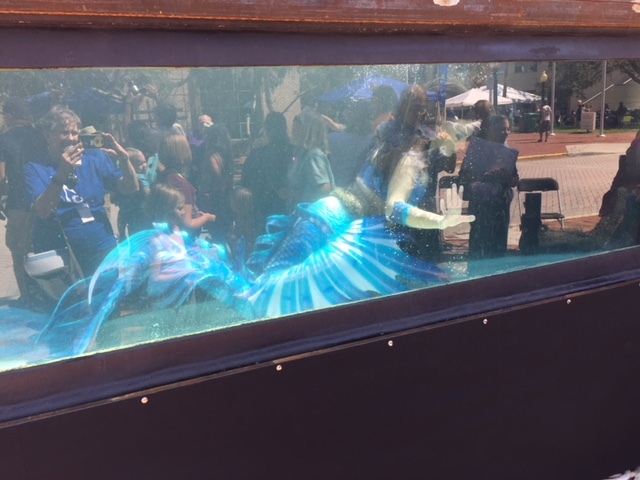 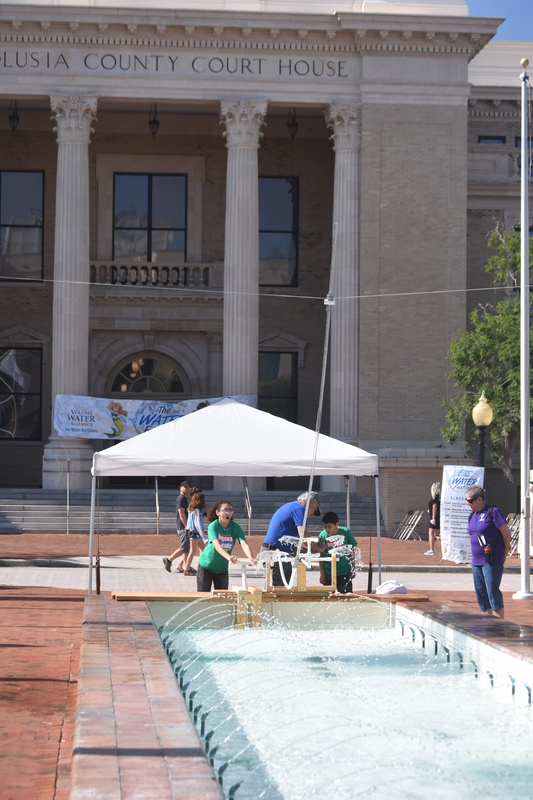 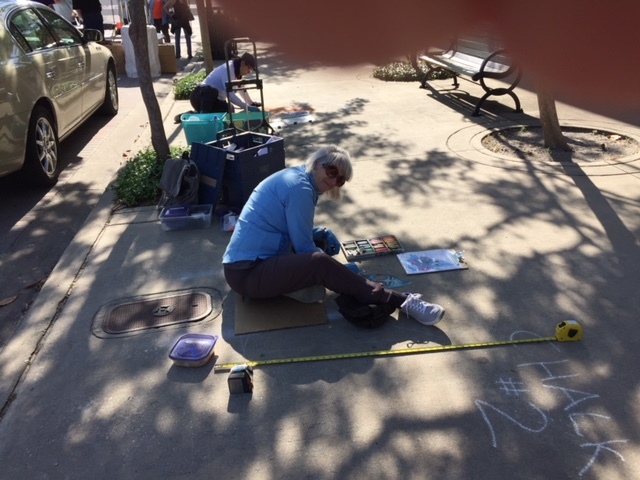 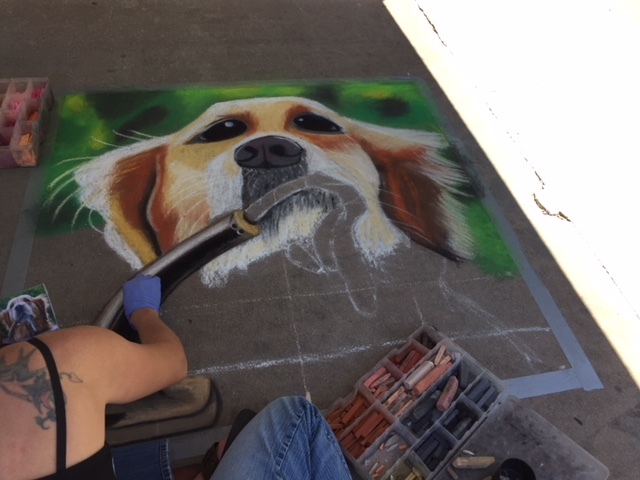 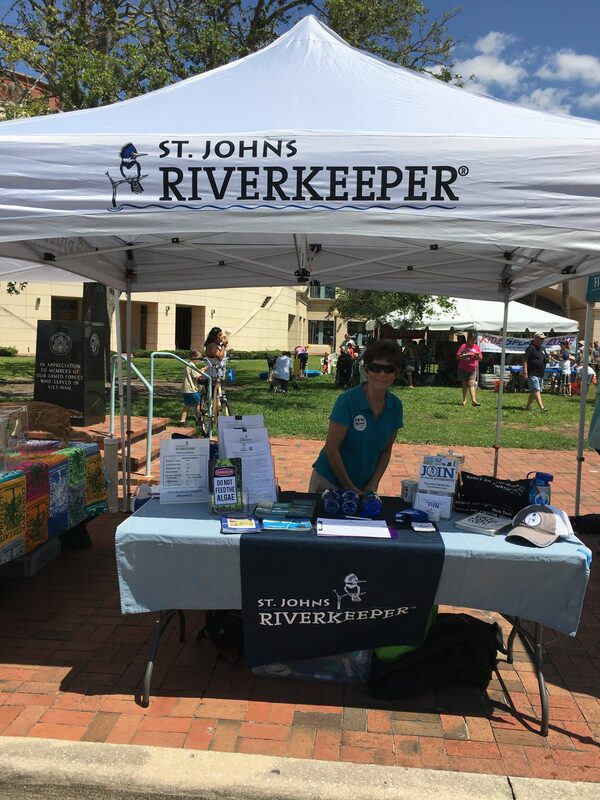 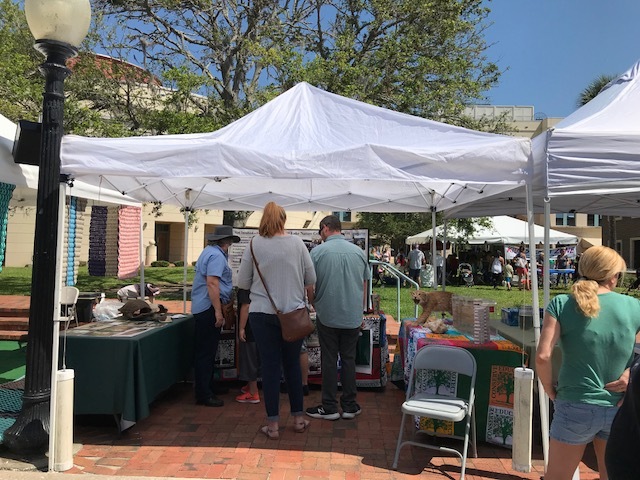 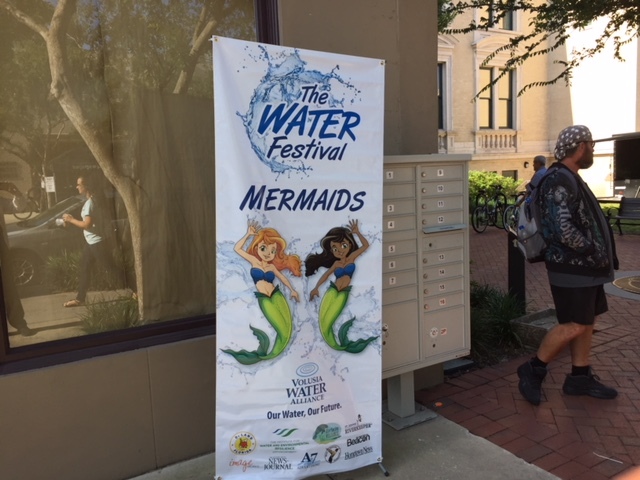 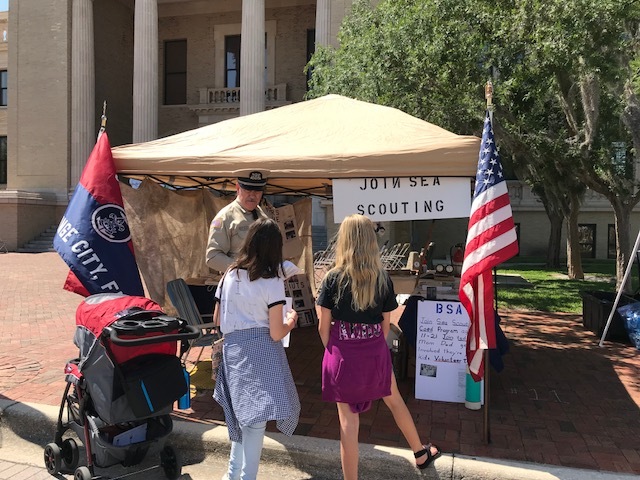 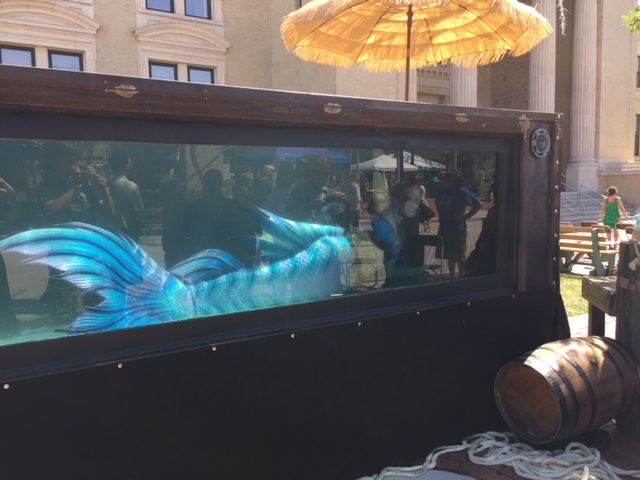 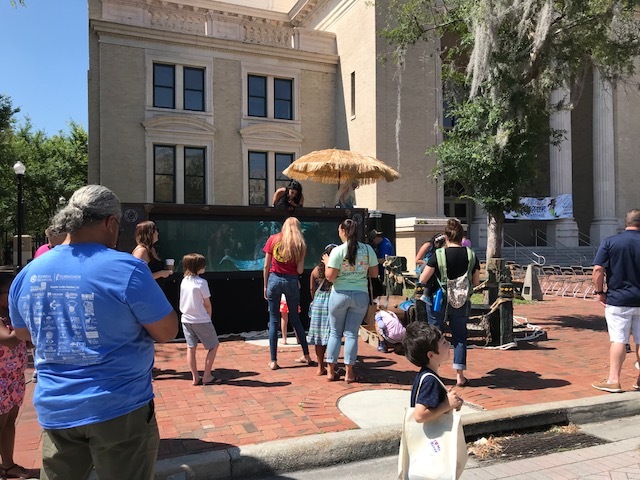 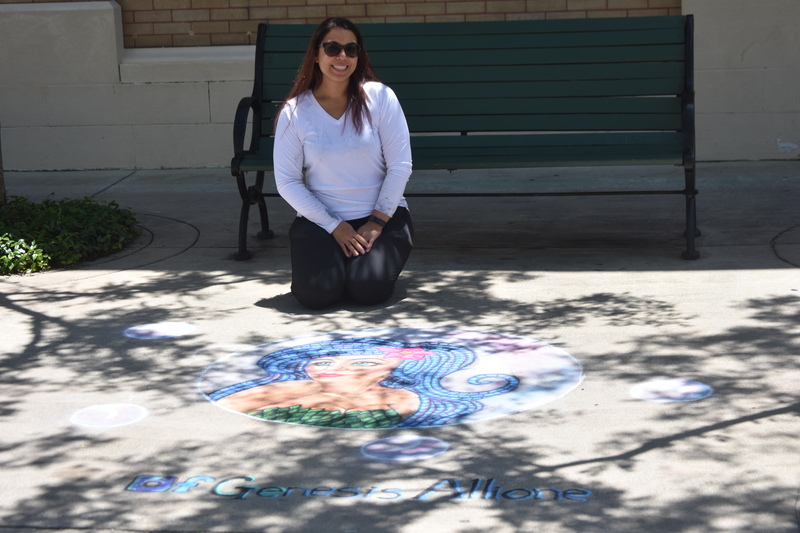 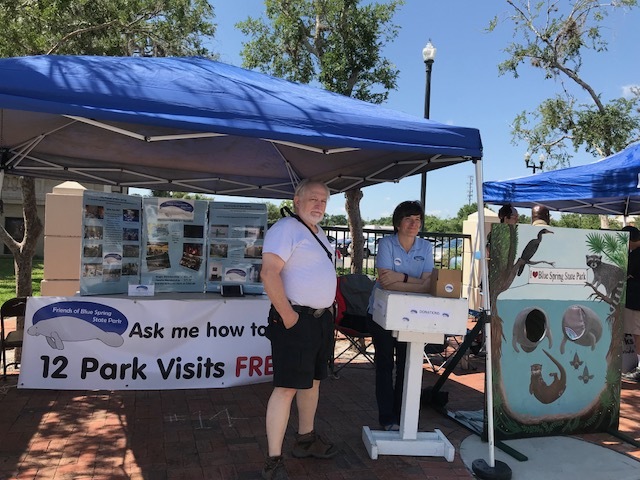 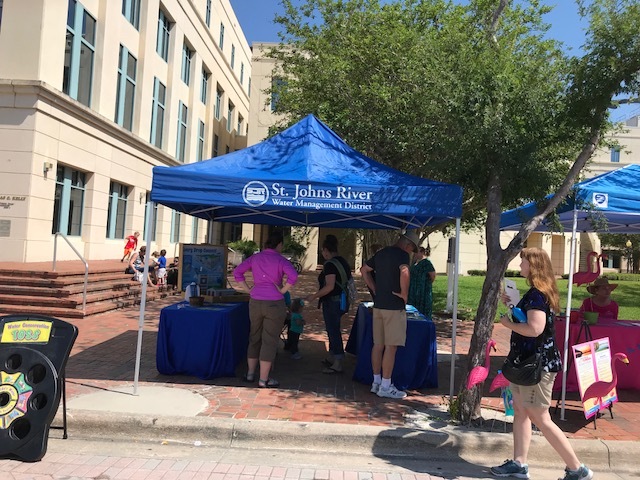 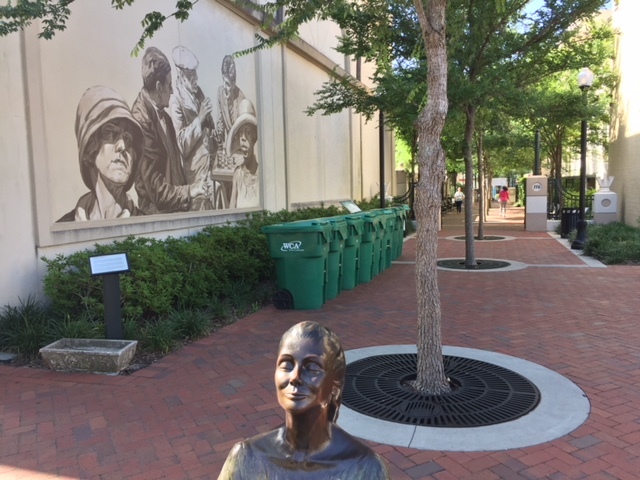 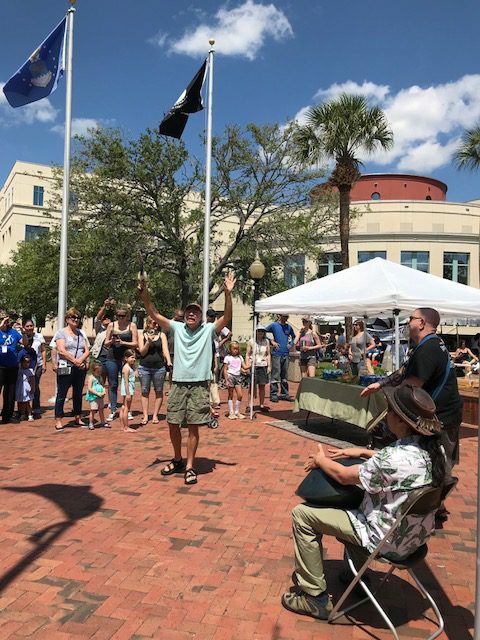 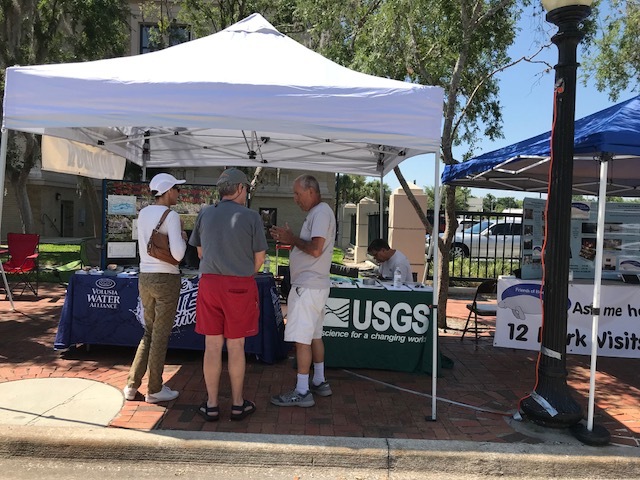 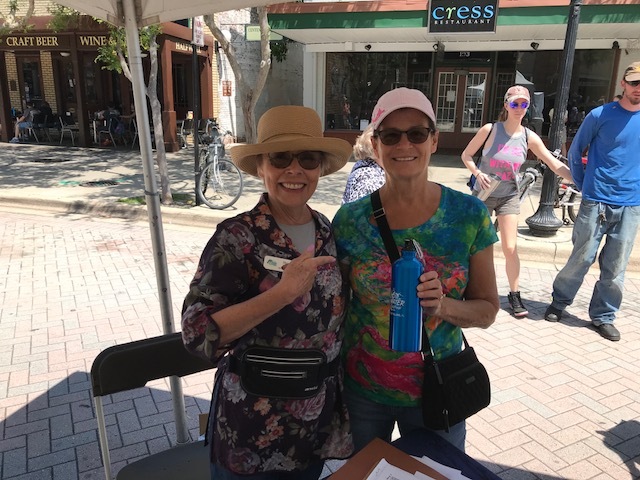 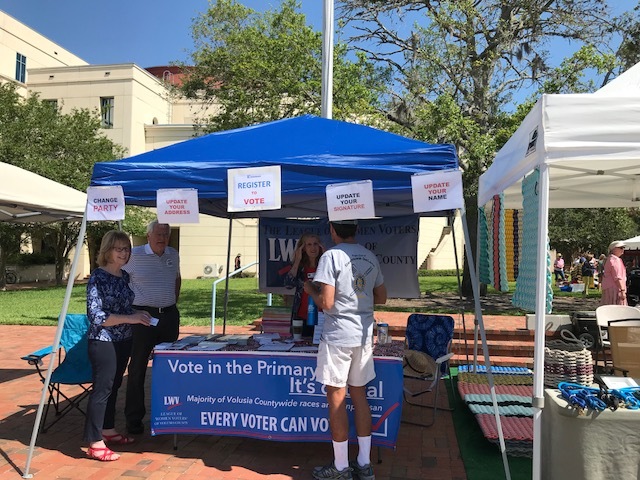 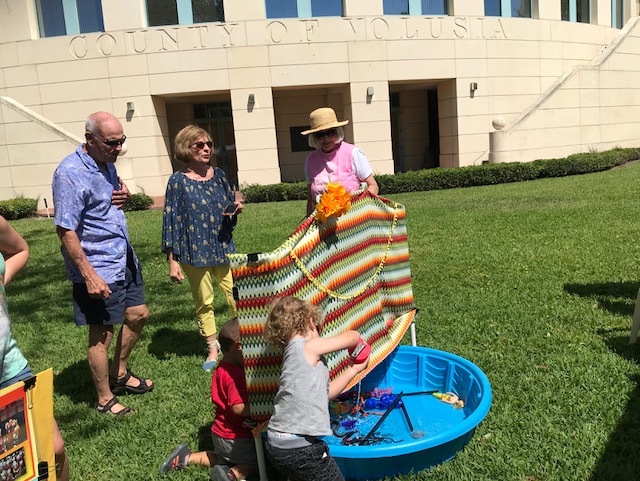 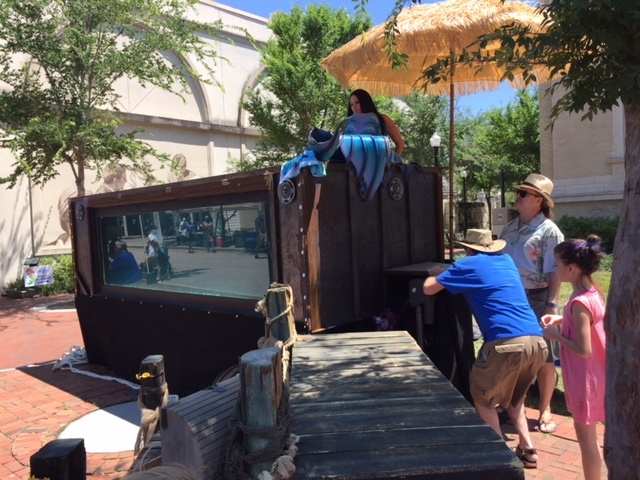 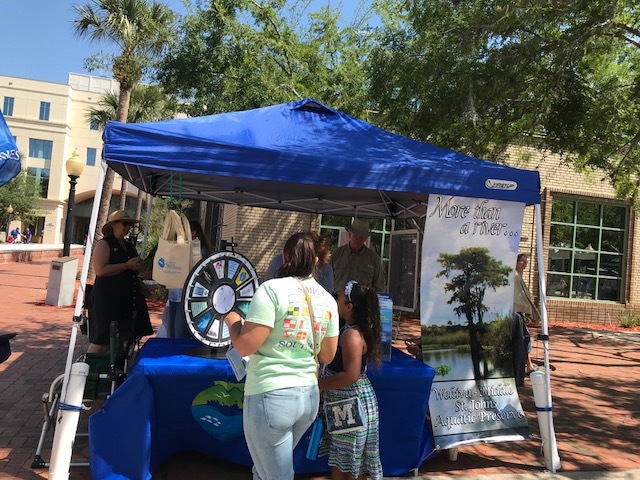 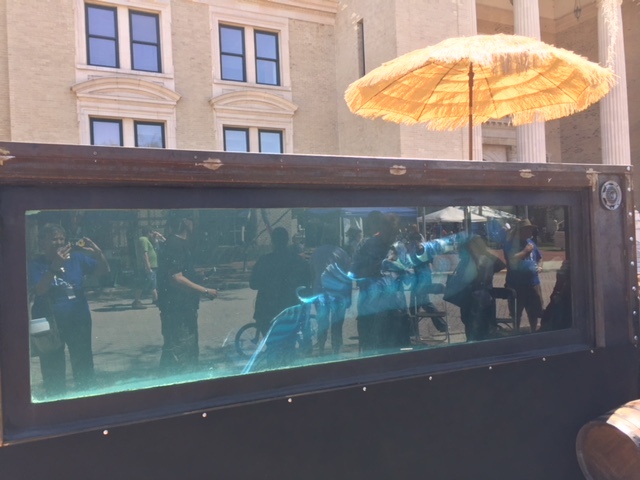 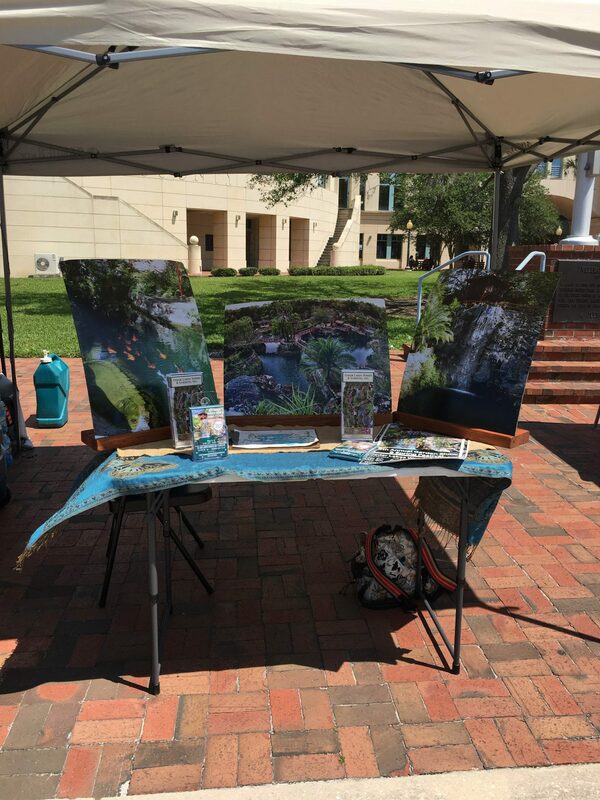 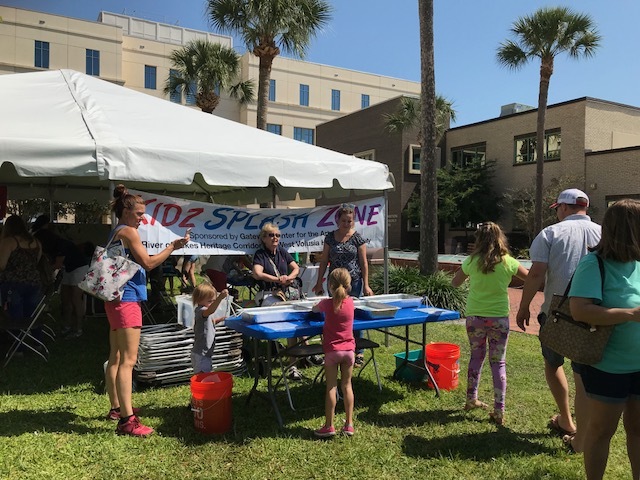 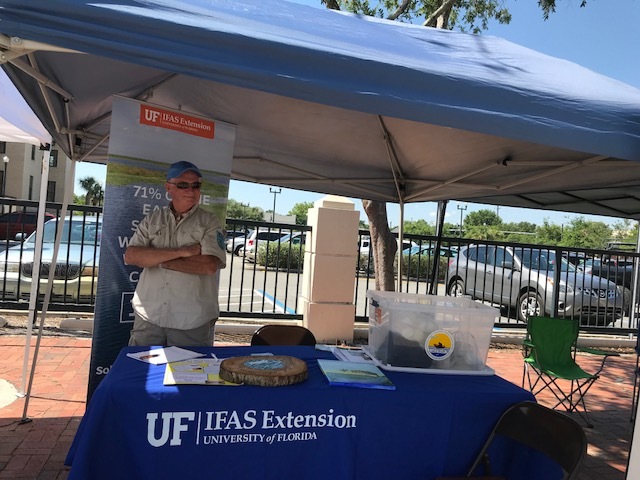 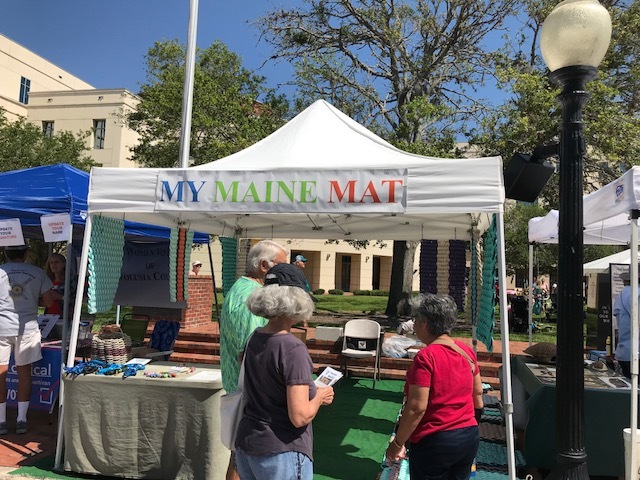 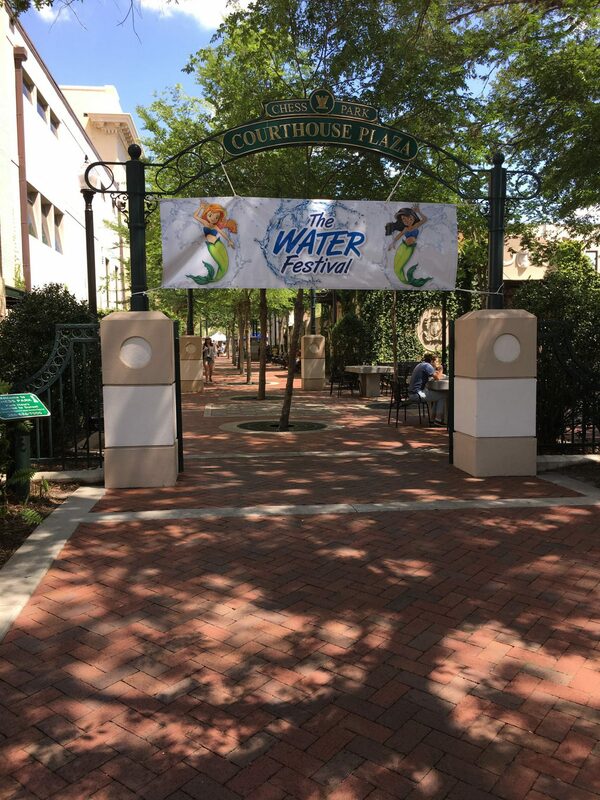 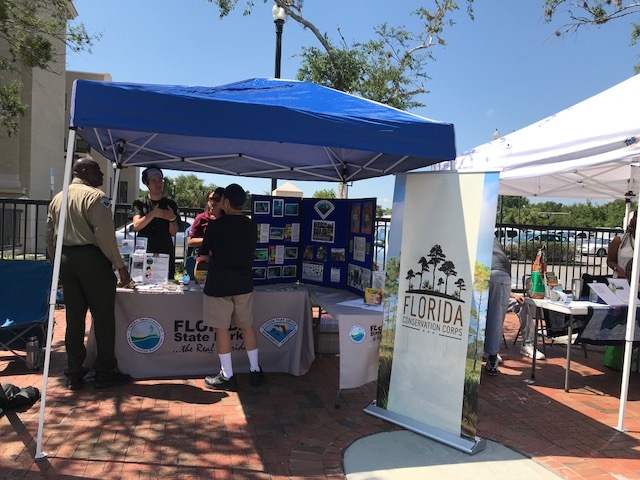 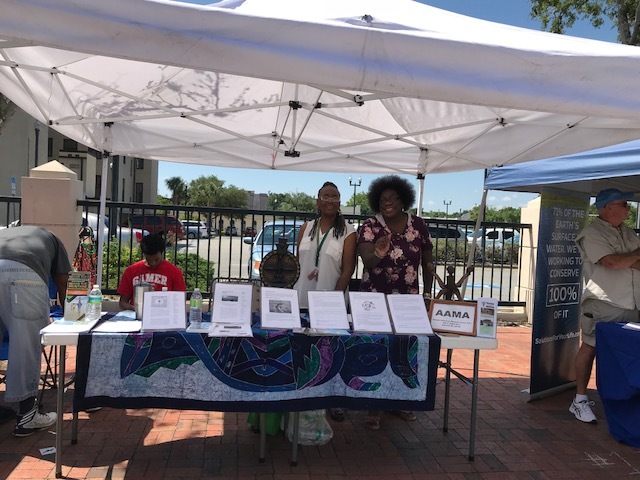 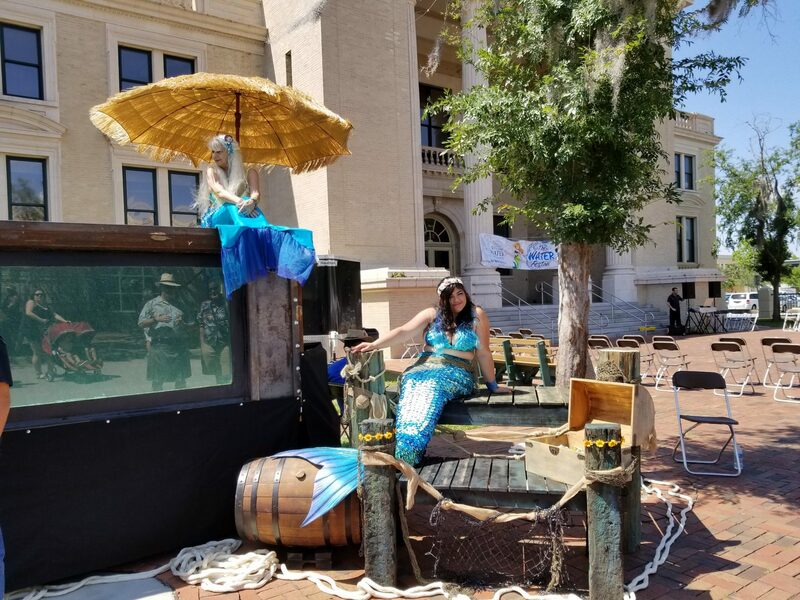 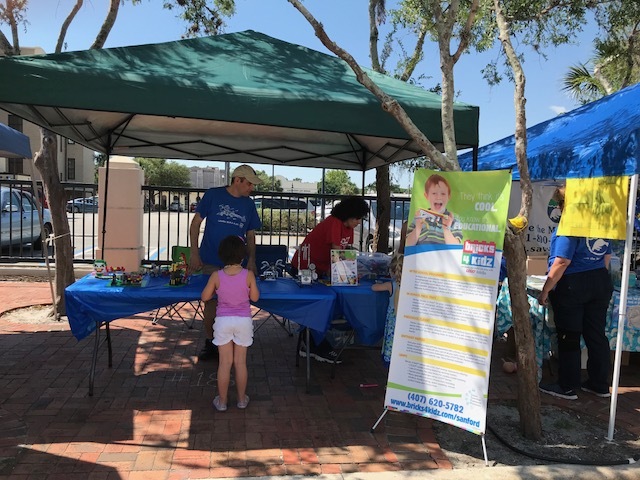 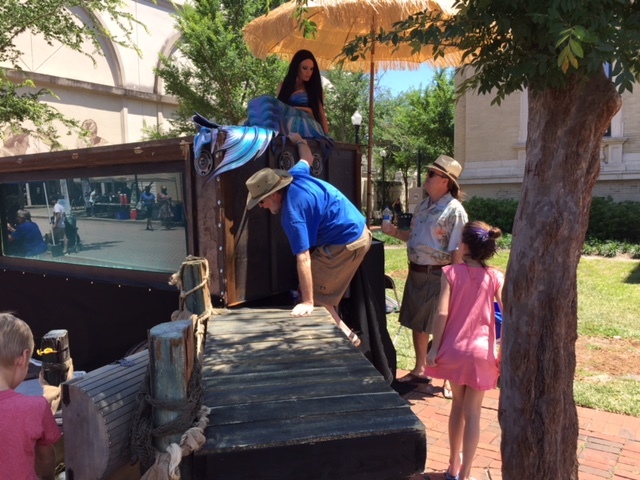 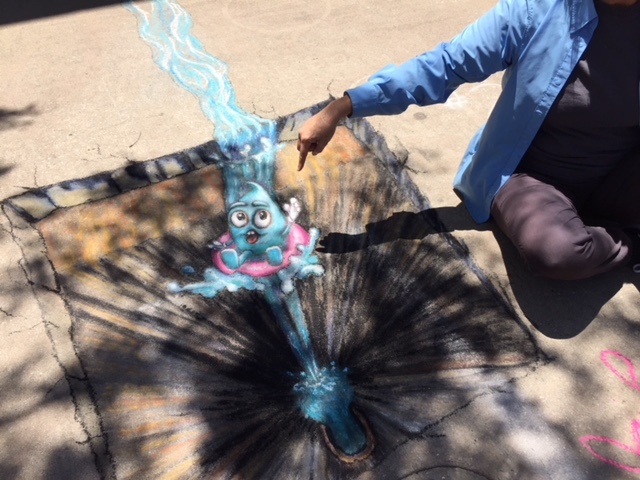 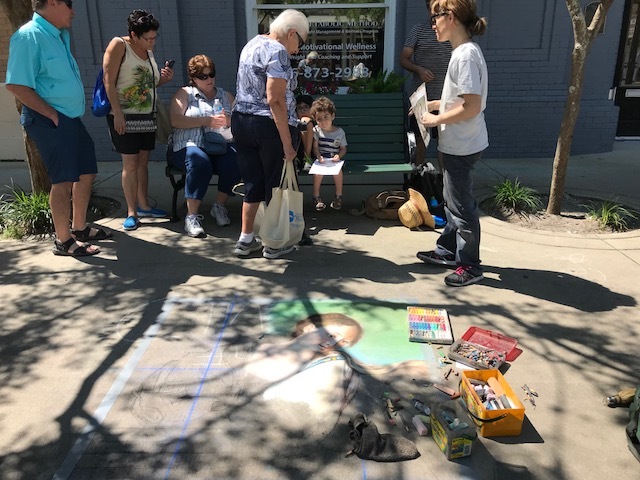 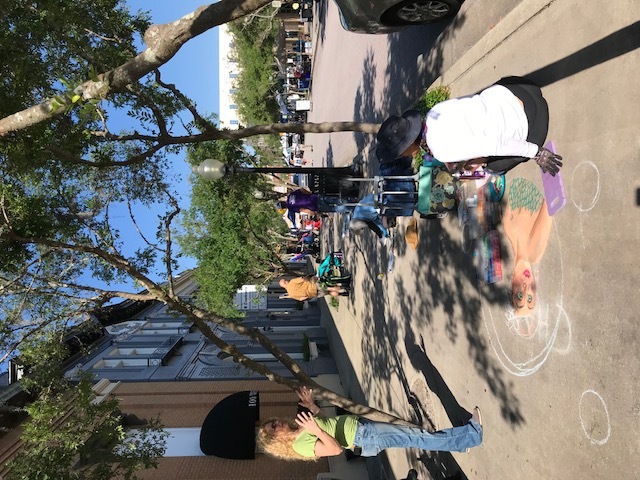 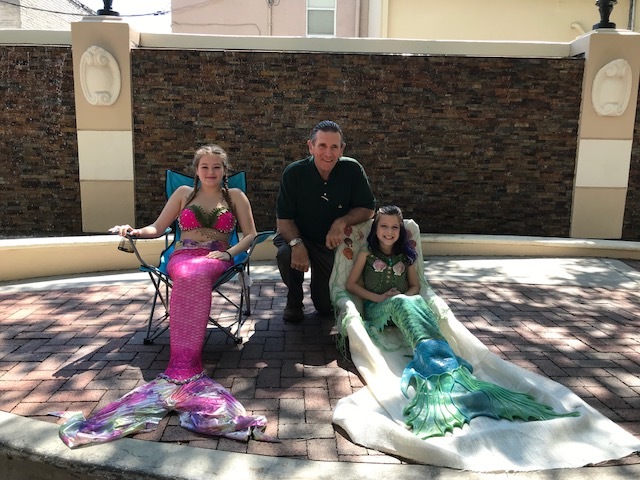 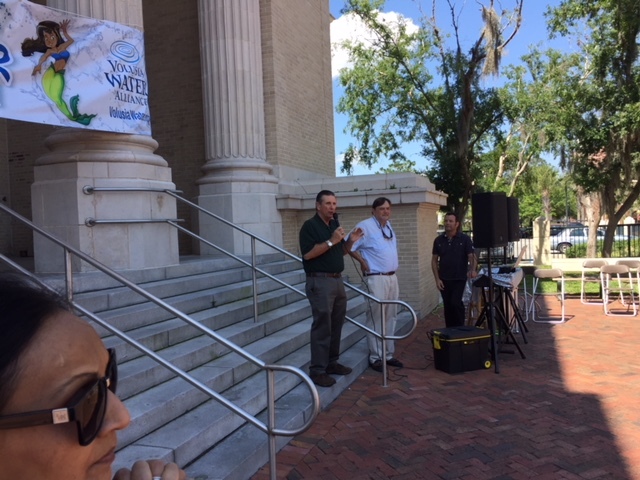 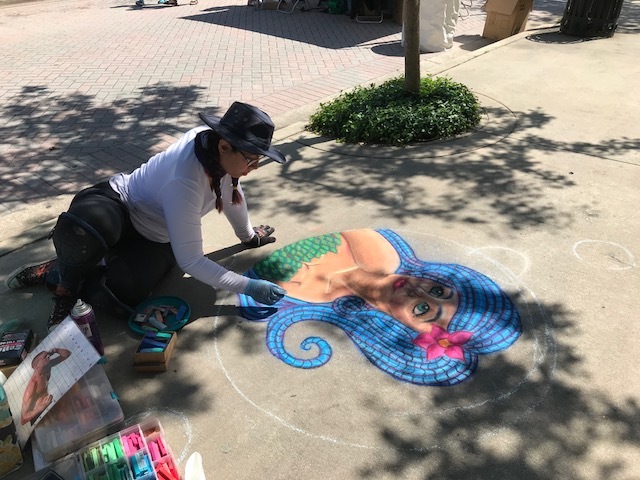 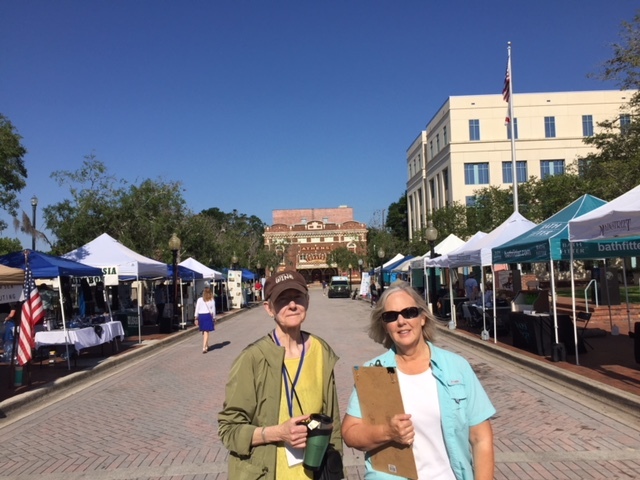 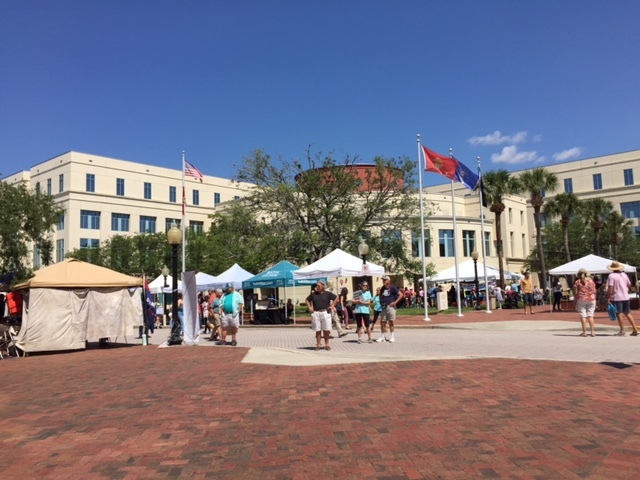 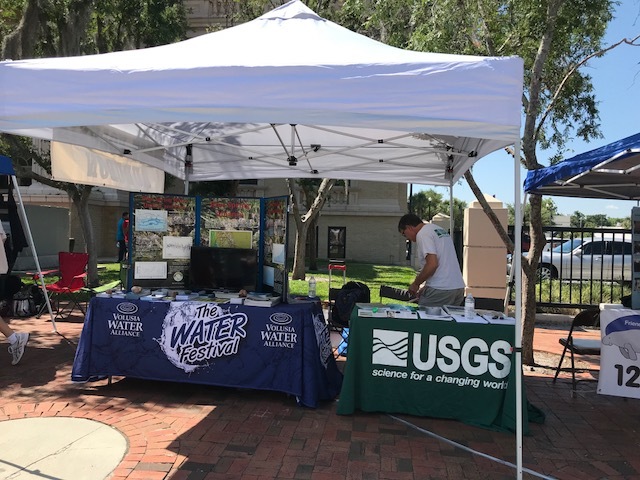 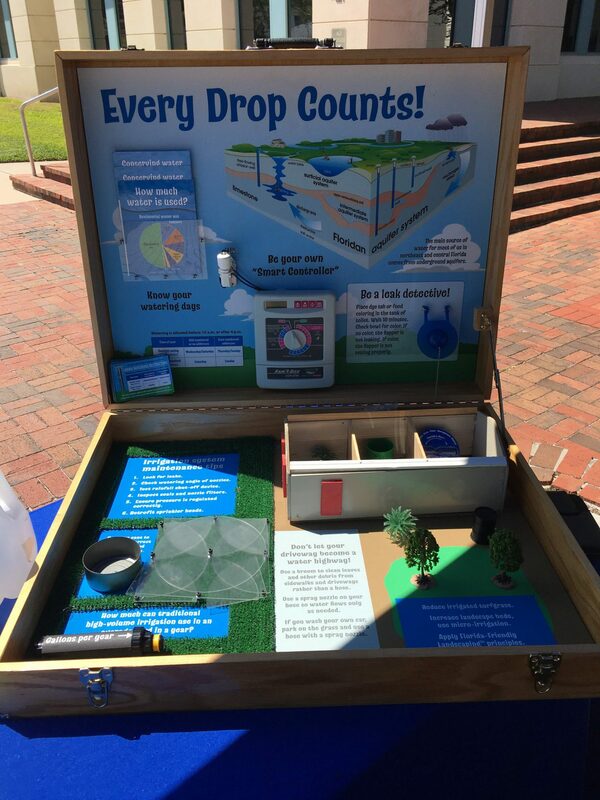 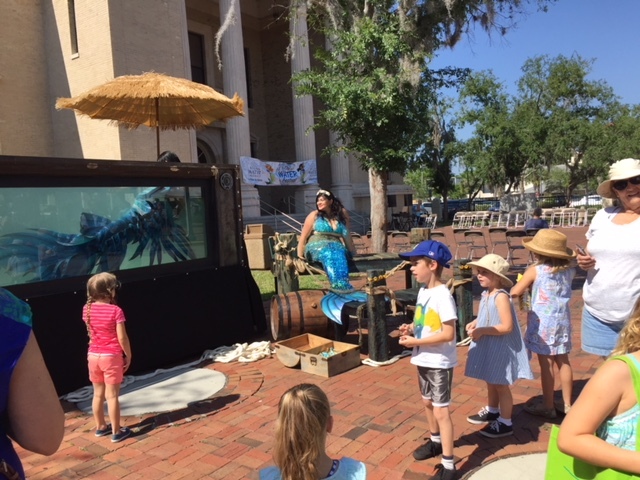 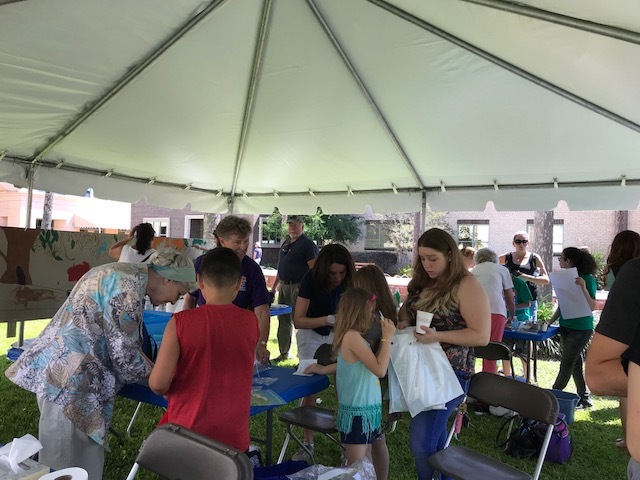 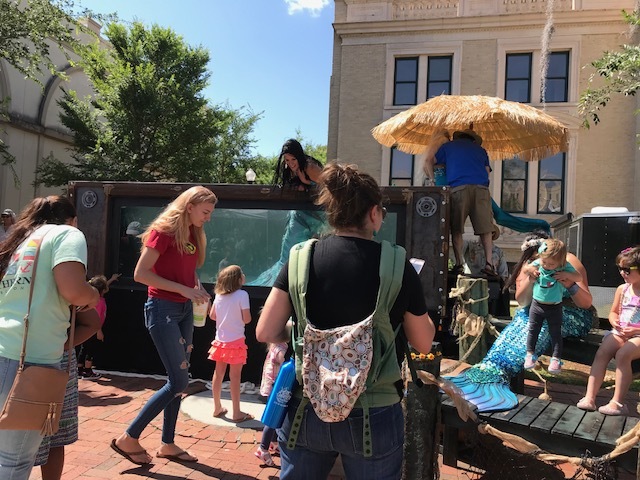 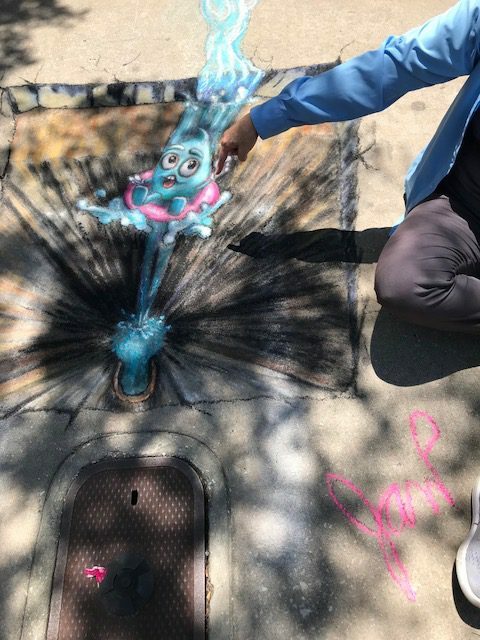 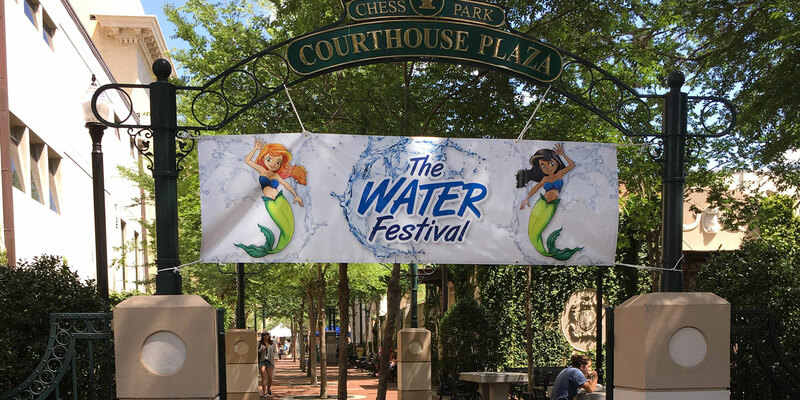 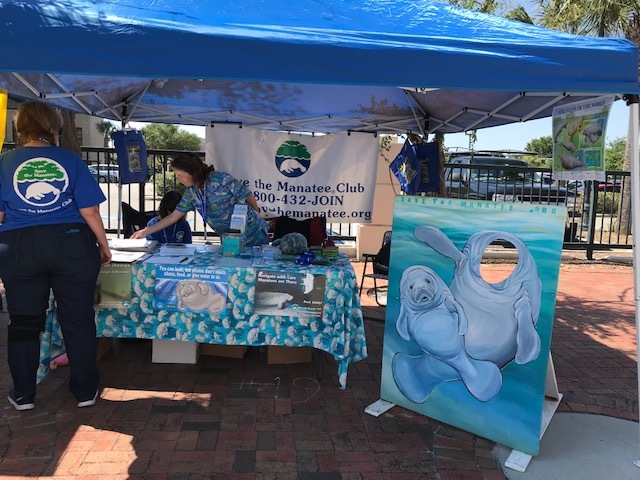 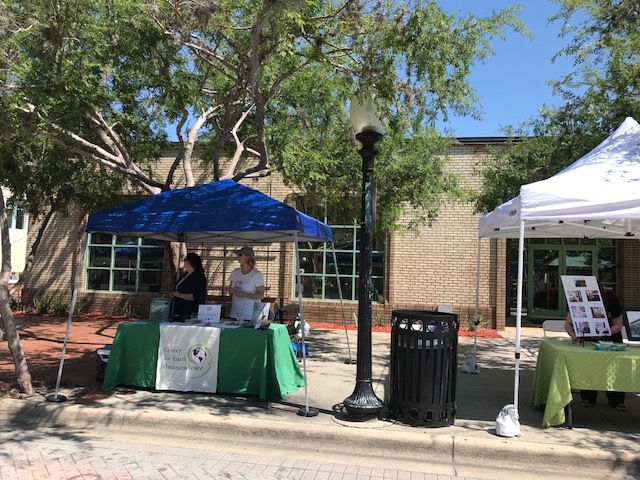 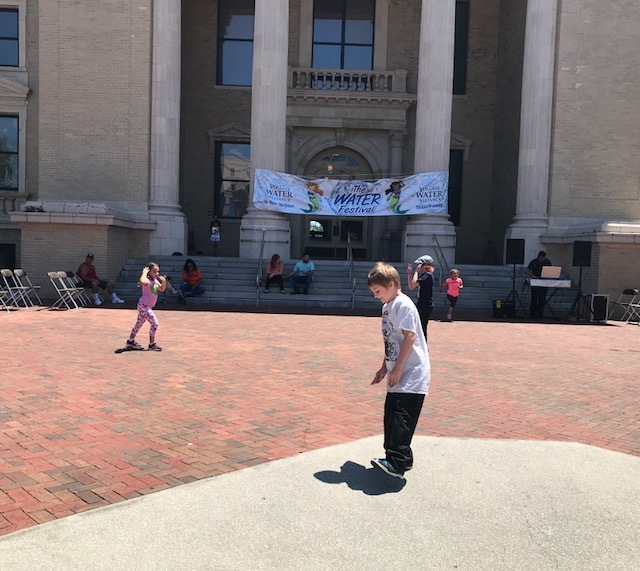 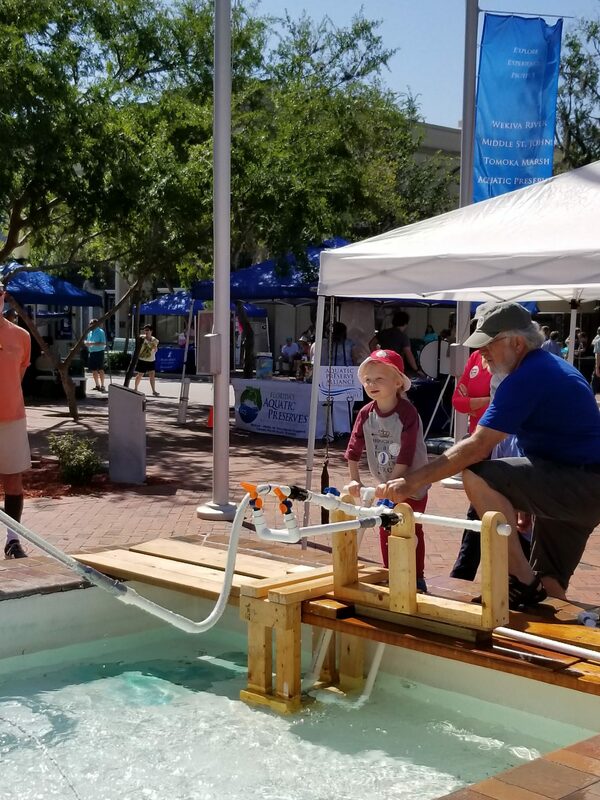 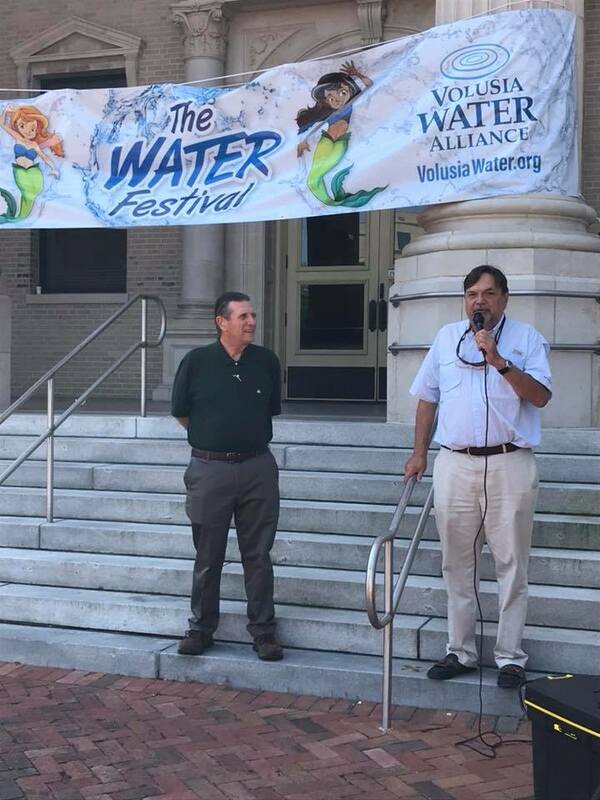 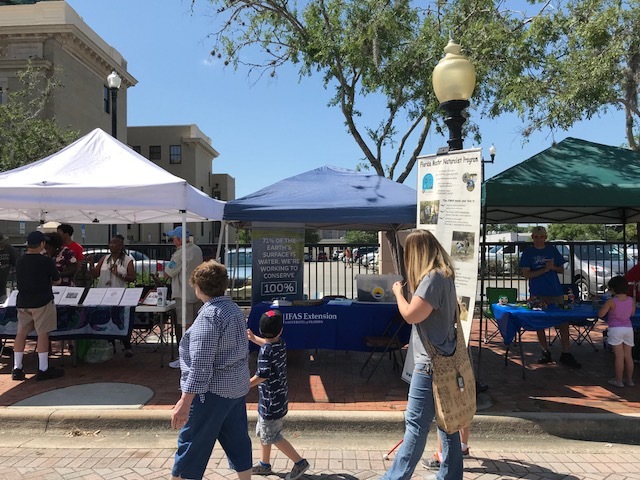 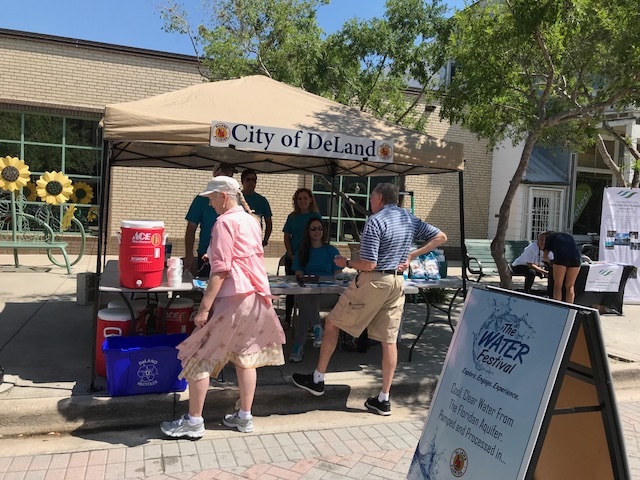 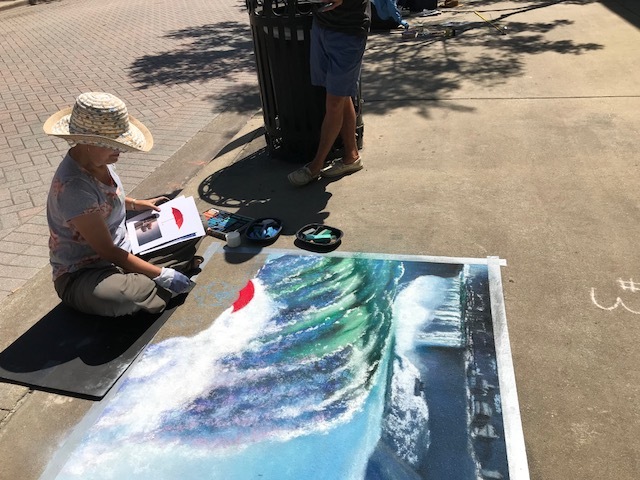 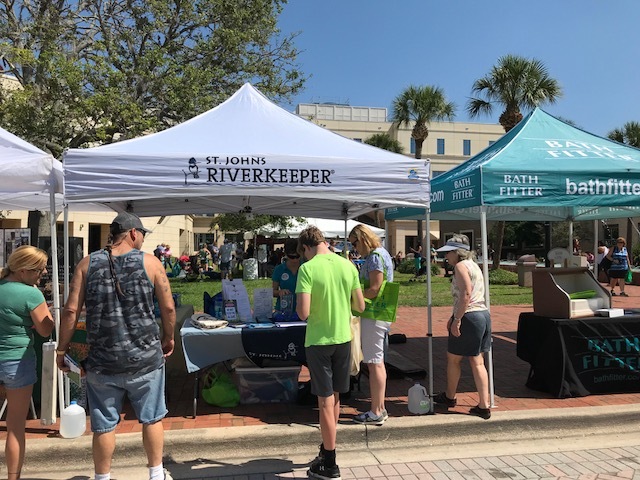 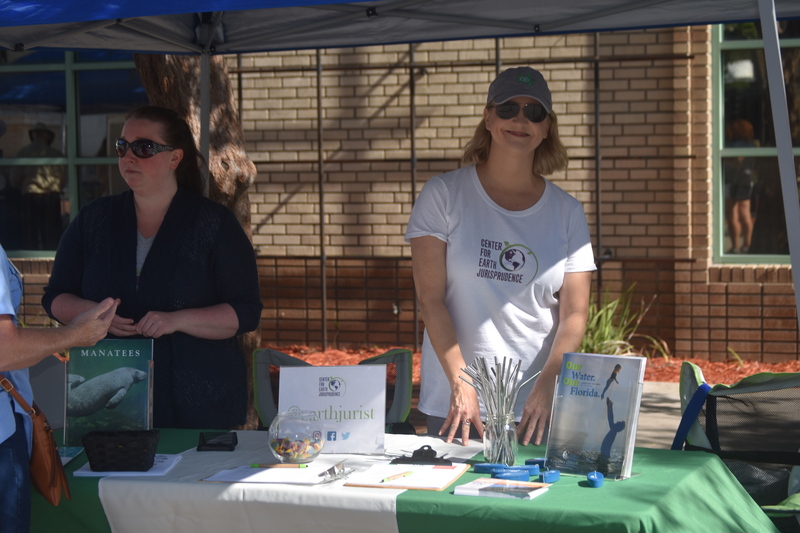 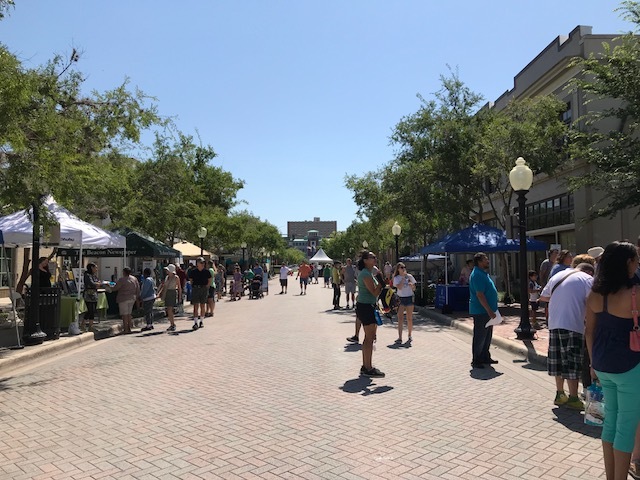 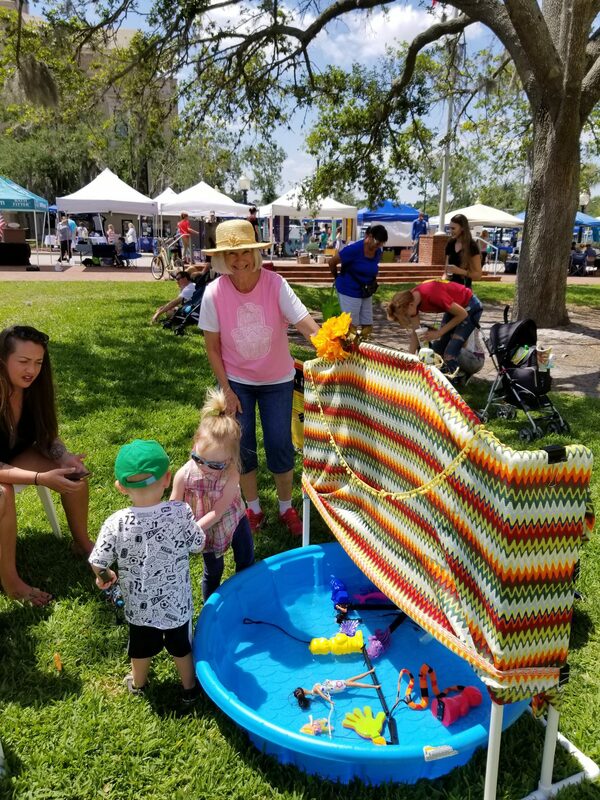 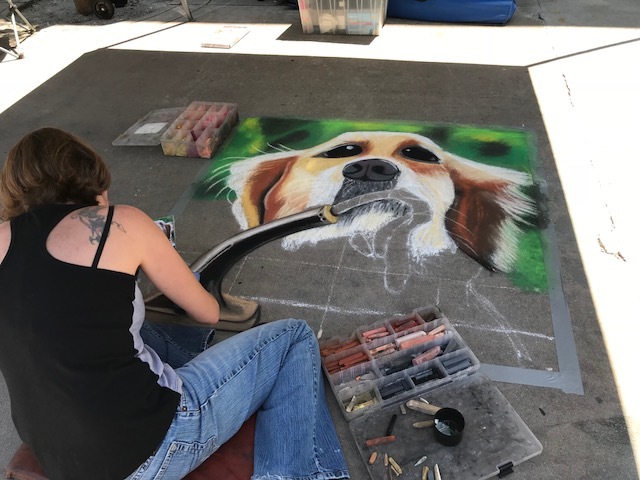 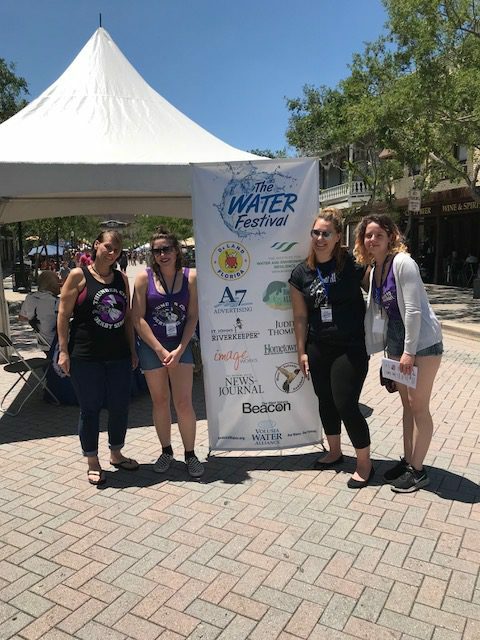 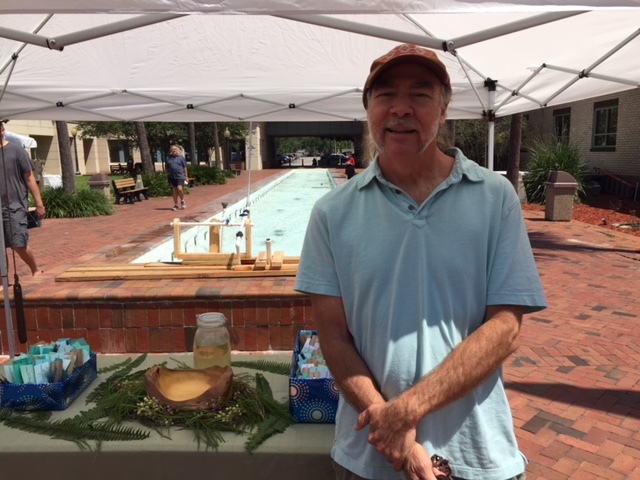 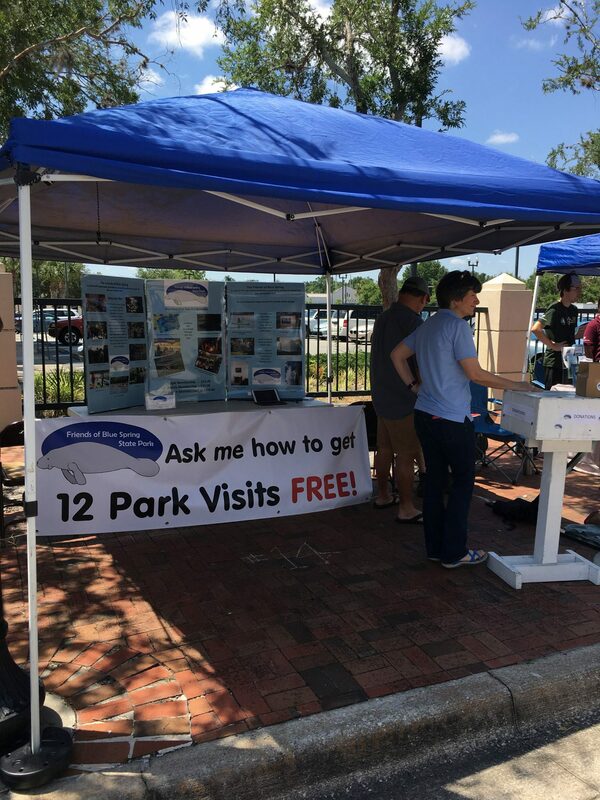 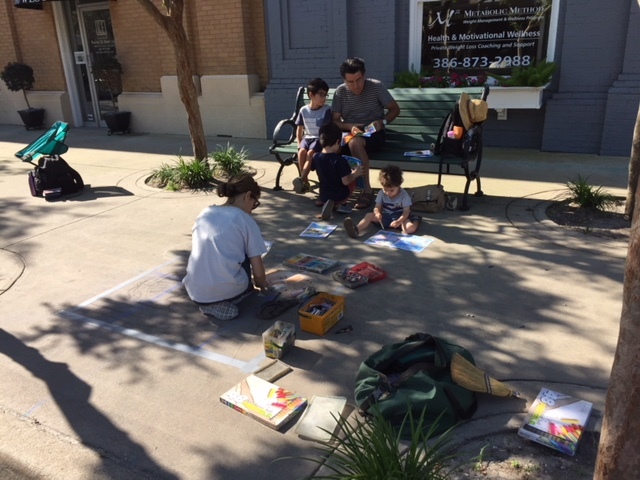 Thousands of people attended the event in downtown DeLand on West Indiana Avenue and gained a little more understanding of the issues we are facing with our water supply. 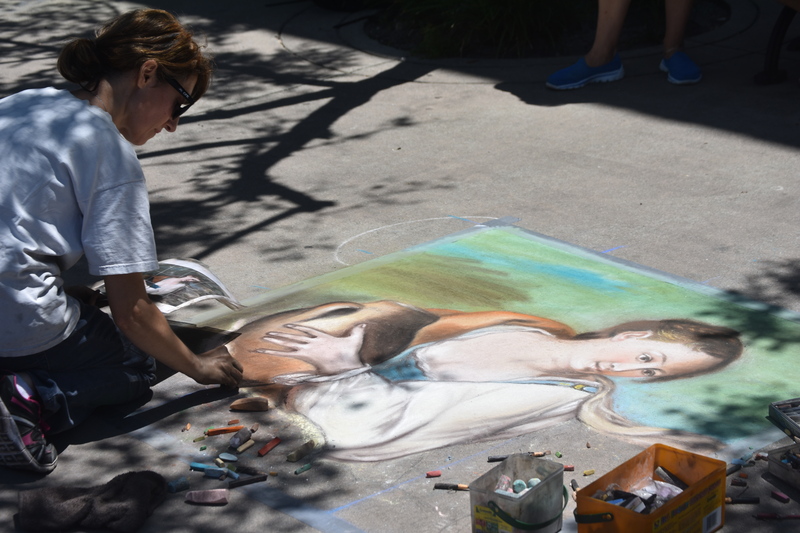 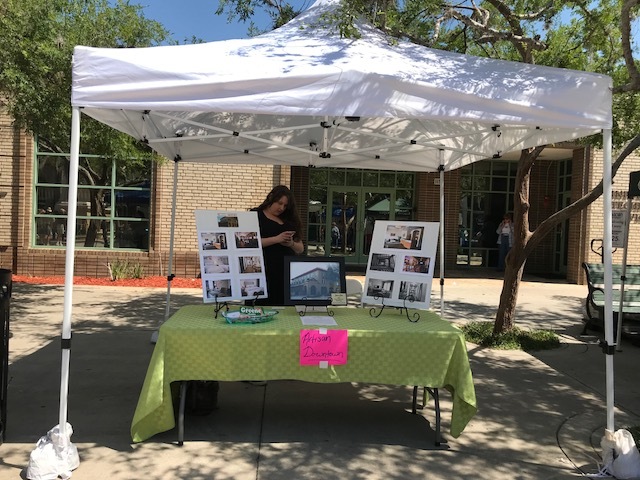 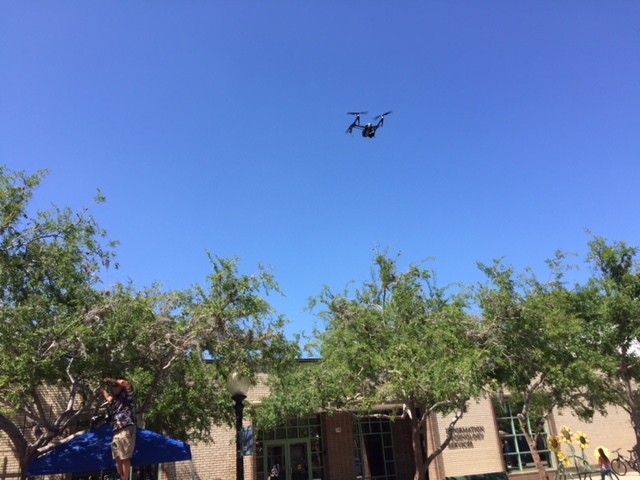 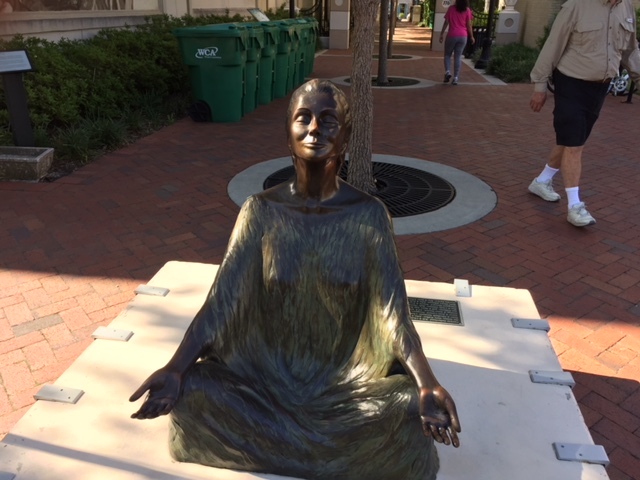 Enjoy these pictures taken by various attendees!